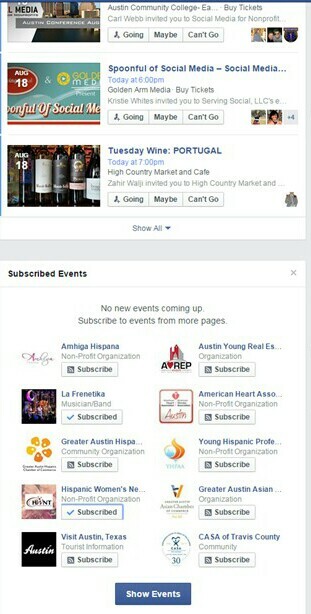 Keeping track of Facebook invites and upcoming events can get you to the right place to make those valuable offline connections: facebook.com/events and subscribe to receive notifications to events from selected Facebook pages. 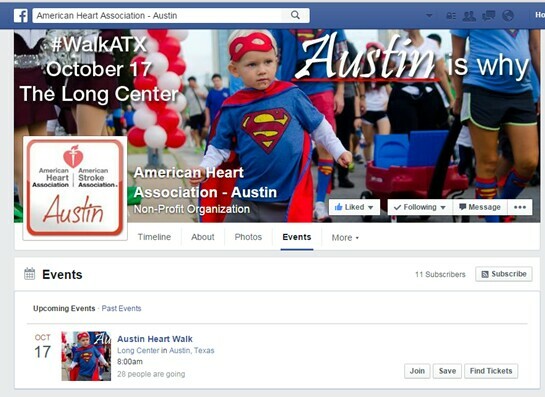 Or, subscribe to receive event notifications straight from the Facebook page. 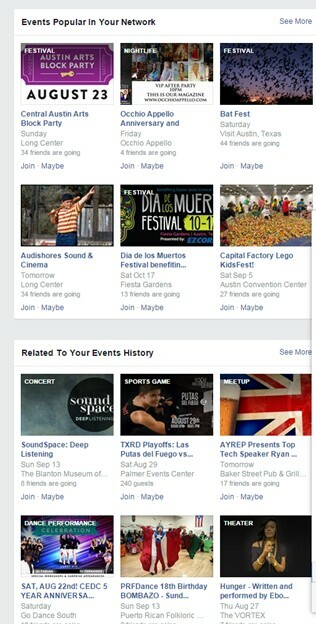 Find similar type of events, events popular in your network, or plan an event of your own by going to facebook.com/events and selecting create. When creating an event there is a maximum number of people that can be invited depending on a variety of factors, including whether the invited guests are likely to respond and attend. Facebook created a limit to the number of people any one person can invite as events with large invite lists had often been reported as spam. Facebook suggest an event organizer should only invite people known to be interested in the event type and know the organizer to help make it a positive experience for both event hosts and guests. Some of the best ways to get potential attendees to join an event is to share posts about the event on Page, Timeline or in groups that meet the category to be interested in the event. Also personally ask guests that are excited about your event offline to invite people that they know would be interested online. 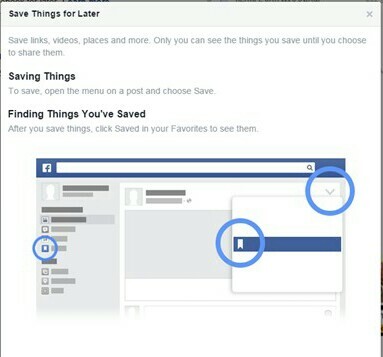 Make sure the privacy setting is on public so that details are visible to anyone on or off Facebook. With this option, anyone can see the event description, photos, Wall posts and videos. The private option is only visible to the people who are invited. With this option, the user can also choose to allow guests to invite their friends. 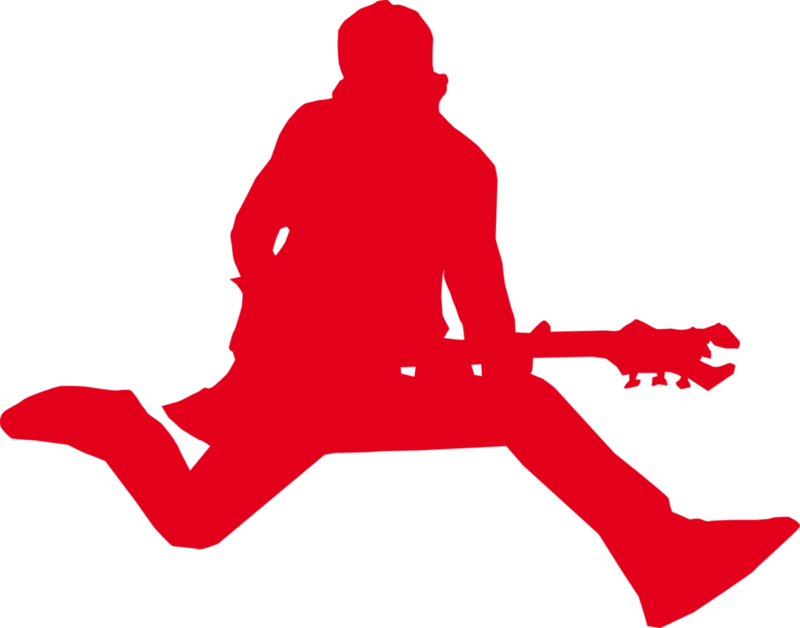 People who aren’t invited cannot view the event description, photos, Wall posts and videos.